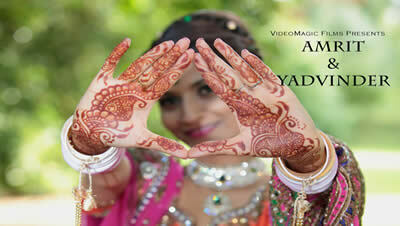 We offer premium photography and album design service along with all our film packages. Utilising a creative approach, we capture the beauty and joy of your day using a mixture of photographic styles. We combine natural reportage photography with imaginatively styled images and formal group shots. With seamless integration our team goes above and beyond your expectations to provide a record of your day that you can treasure forever. In our studios, we are able to create exquisite albums that represent the beauty of your very special day. 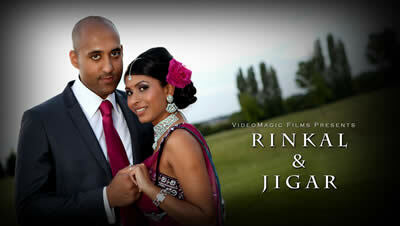 If you would like more information about our wedding photography or to make a booking, please CONTACT US.